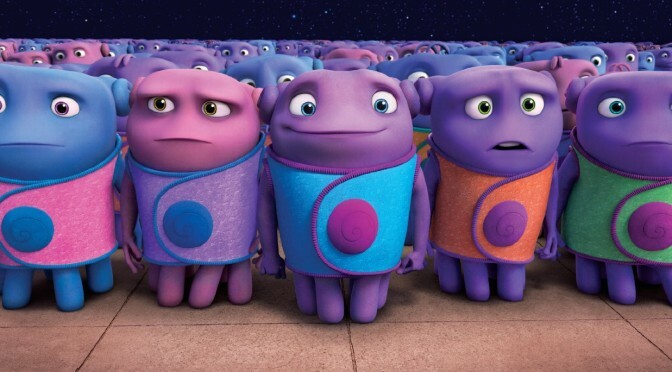 HOME is a fast-paced delightful 94 minutes, I really enjoyed watching this movie as did my kids. Released on 19 March, HOME is DREAMWORKS lone theatrical release of this year, and it has been well worth the wait, especially in the 3D version as distributed only in overseas markets by Twentieth Century Fox. DREAMWORKS marketing for this movie was both clever and unique, because they released from 7 March 2014 a fast-paced, wonderful, charming and captivating 3D DreamWorks computer-graphics-animated four minute comedy short called “ALMOST HOME”, that screened before each new DreamWorks children’s movie, including the 3D Mr. Peabody and Sherman, and 3D Penguins of Madagascar, plus the Blue Sky Studios film 3D Rio 2. 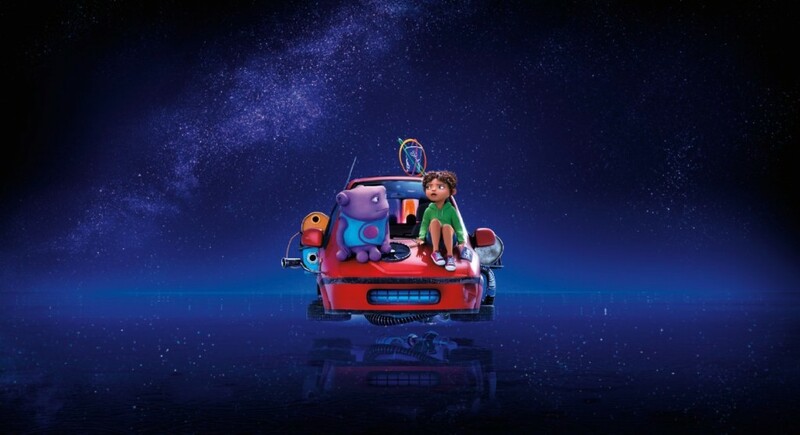 Based on the 2007 children’s science fiction book, written by Adam Rex, “The True Meaning of Smekday” and featuring the voices of Steve Martin, Rihanna and Jim Parsons, HOME has Gratutity (“Tip”) Tucci as its female protagonist, this a wonderful story that has both heart and humour.